We are very happy to have assisted the owners of Benchlands Townhome to a succesful sale. A spectacular southwest facing living room and balcony with views of Canmore’s iconic peaks including the Three Sisters, Ha Ling and Rundle create a welcoming mountain retreat. These two bedrooms plus den townhome is ideally positioned in the complex with trees directly across from the front allowing for views north as well. The two upper bedrooms each have their own ensuite bathroom and there is a half bathroom on the main level. With attention to detail throughout, directly off the kitchen there is a covered deck ideal for your BBQ and the gas fireplace in the living room is framed on both sides by windows. On the lower level, the den is a creates a bright space for a home office, family room or guest space. There is ample storage in the single car garage for your mountain toys. 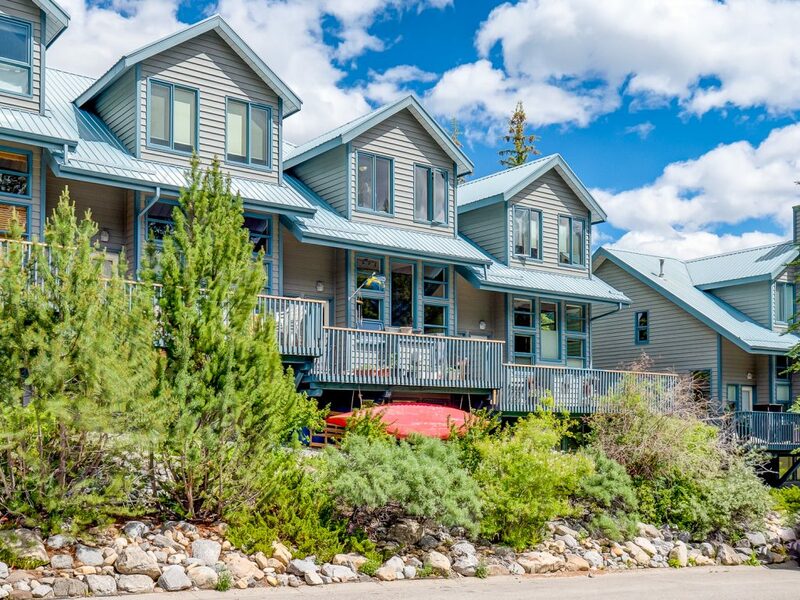 This townhome in a well maintained complex is ideally located in Canmore’s sought after Benchlands community; walking distance to restaurants, cafes, schools and downtown.